Not too hard. Not too soft. Just write. 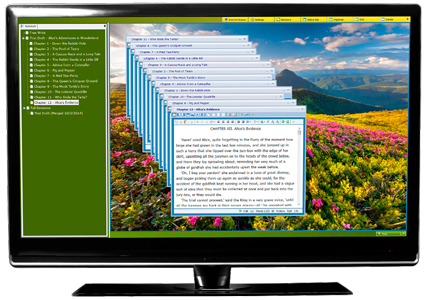 PieceWorx Writing Studio is free writing software designed for Windows by an award winning Windows software developer and writer. It's easy to learn and is guaranteed to make your writing projects more organized, more inspired and more enjoyable. Writing can be hard, but PieceWorx Writing Studio makes it loads easier. 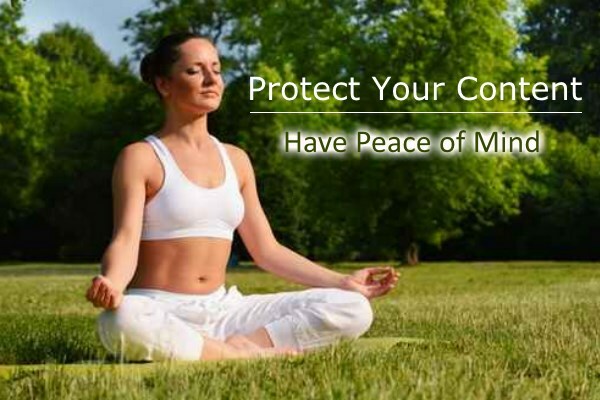 Explore this page to learn more! All those extra menus, buttons and bars are annoying distractions. Creativity is not something you can make in a factory. 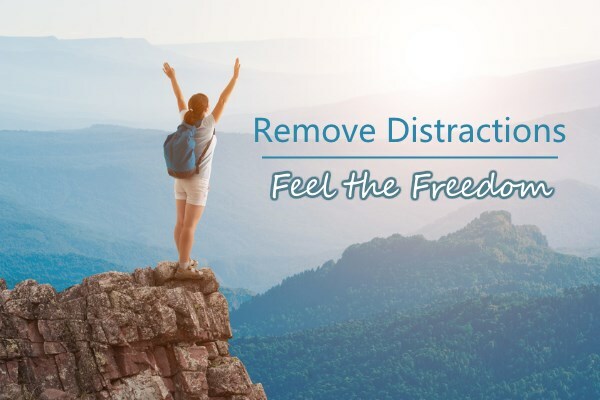 Go full screen, hide everything and lose yourself in the moment. Do what you do. Make your masterpiece. Set the mood and spark your imagination. Does your novel have a scene on the beach? Choose a beach backbground. Are you writing a spy thriller in Dubai? Use a photo of an actual Dubai marina as your backdrop. Do more than write your words. Live them. You've spent hundreds, maybe thousands, of hours creating your masterpiece. The last thing you'd want is to lose it, either because you didn't have good backups or because your writing software stopped working and there was no other way to access the proprietary file format. Worry not. PieceWorx has you covered. Regular word processors are designed for a linear approach--a straight line from start to finish. But writing is often non-linear, where left brain and right brain interleave and overlap. It's easy to get bogged down in research, character studies, references, brainstorming and dozens of files. With PieceWorx, you'll never lose your way. How do you find the time to write with so many other responsibilities? You need tools that help you maximize the time you have. PieceWorx will help you take control of common tasks and automatically monitor your progress. Do you remember what it feels like to create? To imagine new worlds, new people, new places? To bring them to life through the magic of words? 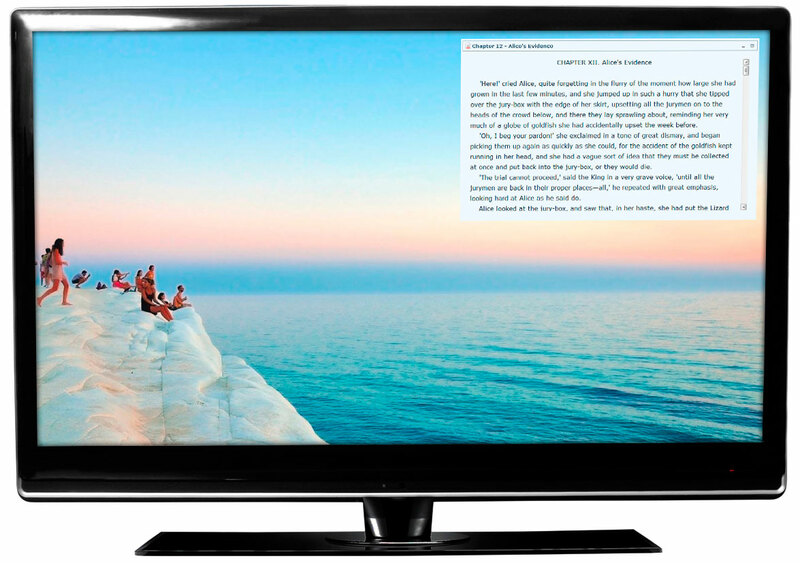 "PieceWorx Writing Studio is a program designed for you, the writer. 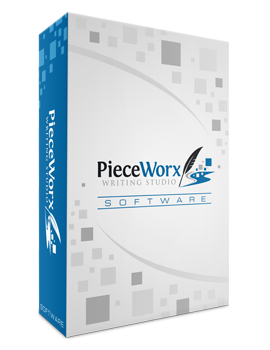 It takes away all the stress... PieceWorx Writing Studio is a remarkably easy program to learn." This software is great! I strongly recommend it!"